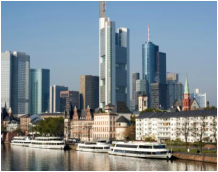 Germany has the 3rd strongest economy and one of the largest economies in Europe. The language is the key to a rich cultural heritage at the heart of Europe. 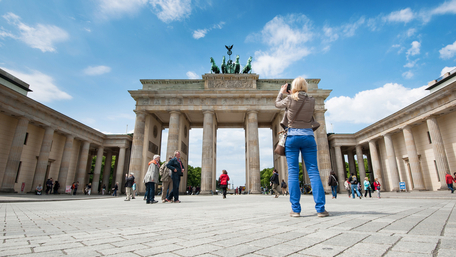 The Germans are travelers, innovators and as a country committed to research and development. 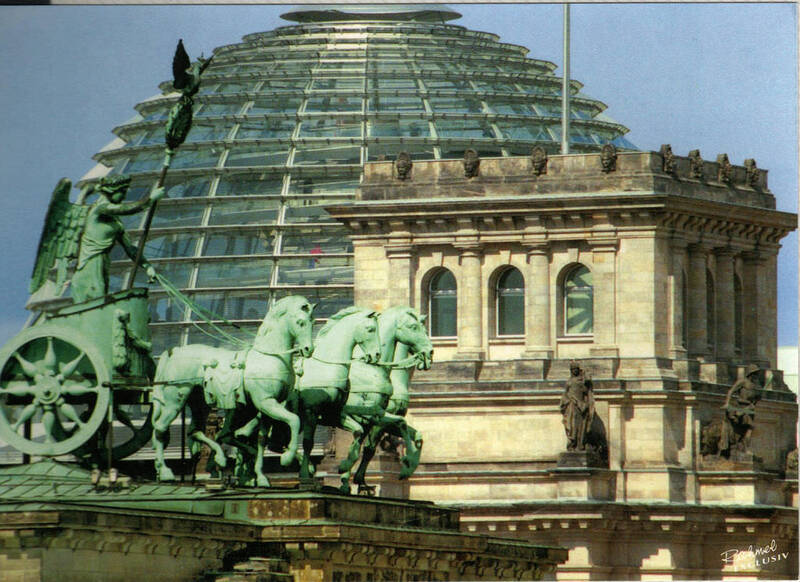 Speaking German introduces you to a new culture as well as some of the great cities of Europe. Many of the world's great works of philosophy, science and literature were written in German, as were some masterpieces of opera and song. It is the language of Goethe, Kafka, Mozart, Bach and Beethoven. Speaking German opens the world of technology, food, trade and travel. Endless opportunities await you when you speak the German language. 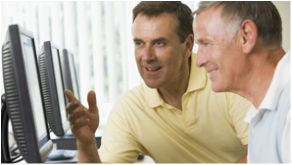 All German courses are designed to develop your competency in reading, writing, speaking and listening. German is the most commonly spoken language in Europe with 100 million speakers. It is an official language in seven European countries and provinces – Germany, Austria, Switzerland, Luxembourg, Liechtenstein, Belgium and South Tyrol. German plays an important role as a foreign language in many other countries, particularly in Central and Eastern Europe..
What German courses are available? - a Certificate in Vocational Proficiency in 12 languages.